Since the signing of the Peace Accords in 1992, the Salvadoran popular movement has fought to build democratic systems that can become an instrument of social change and continues to call on international election observers to monitor for electoral fraud and bear witness to the consolidation of the country’s democratic institutions. 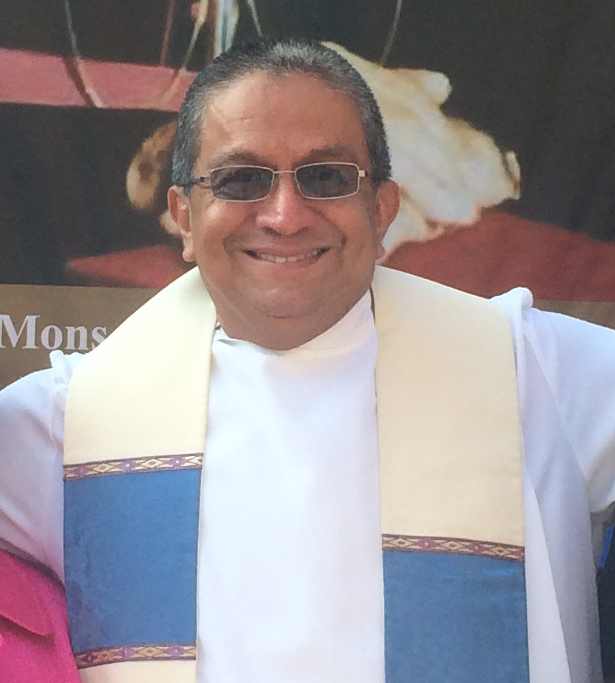 As part of our accompaniment work, CISPES has observed every election in El Salvador since the end of the war. Since the presidential victory of the FMLN in 2009, we have observed a series of hopeful reforms that have expanded participation in the electoral process and increased transparency; however, the gains are fragile and the need for solidarity remains, as the right-wing opposition continues to attack the country’s democratic institutions.